Basic Systems, USA's custom software development services are dedicated to delivering robust and reliable custom software solutions that match your unique requirements. Our solutions will help you meet your business objectives within a framework that fits into your operational environment. From concept and design review all the way through to implementation, we are by your side every step of the way to ensure that you have a solution that satisfies your preferences, exceeds your expectations, and guarantees process integrity. Able to deliver software for both enterprise and mobile applications, we are proficient with most major development and database platforms. 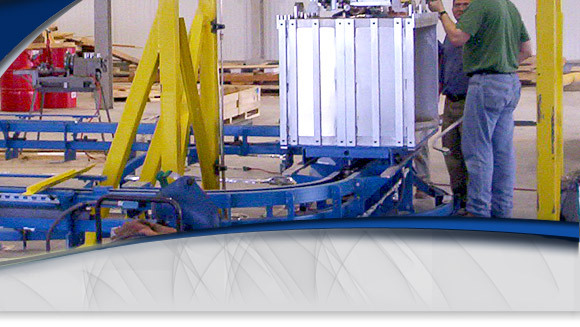 Industries we serve include automotive, medical, food processing, pharmaceutical, and packaging. Our goal is to provide you with a scalable process solution that will be highly functional and help streamline operations. Your business and your processes are distinctive, so let us develop a future-proof solution custom tailored for your requirements now, but also adaptable to changing technology and business conditions. For more information about how our custom software development services can enhance your operations, contact us today.